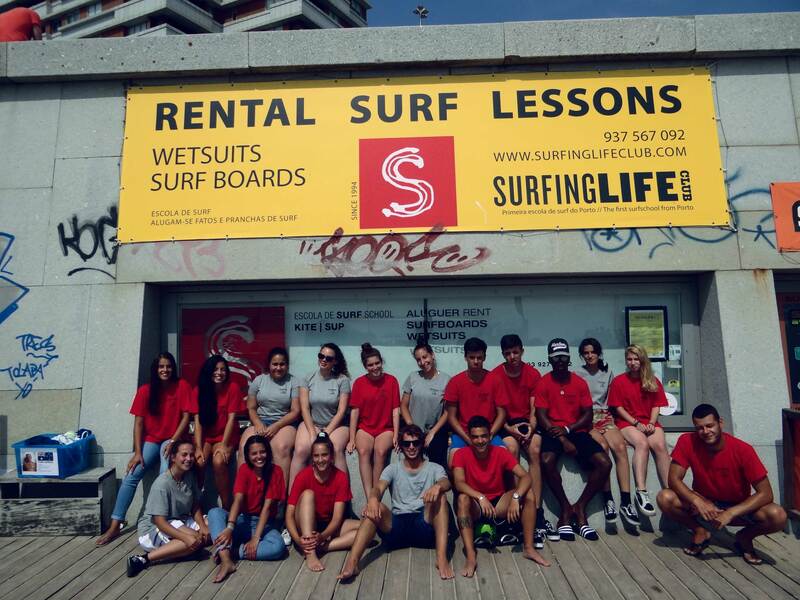 Surfing Life Club is the first school open in Porto since 1994, under the name João Diogo surf school. Since the beginning the school as a unique program in the North of Portugal, oriented to sports, animation and tourism. With a diversified offer, Surfing Life Club promotes regular classes with accredited teachers and a number of activities. 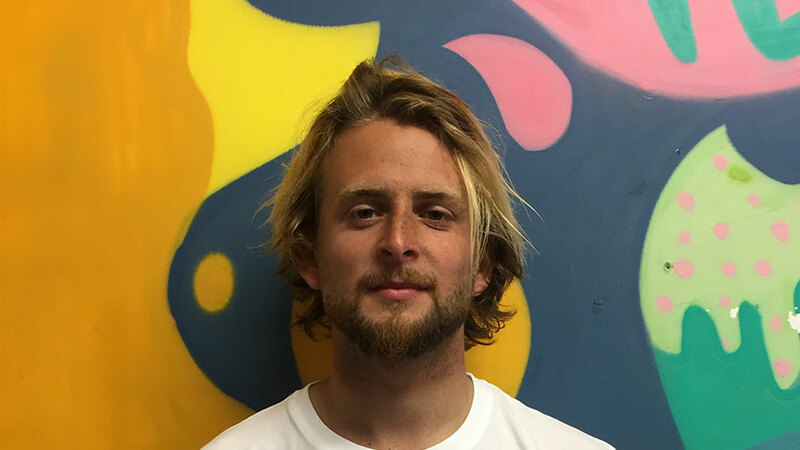 Surf Safaris, Surf Camp, classes in schools and colleges, partnerships with City Halls and events for companies and social projects for people with disabilities. We are at Matosinhos beach, but we also go to other beaches to practice the sport, such as Leça, Sacor / Aterro, Moledo, Espinho, Cortegaça and Maceda, always in search of the best waves. We teach different levels on various schedules, providing not only the beginners but also the most evolved, a follow up with our surfing professionals. With the launch of the Pre-competition team we intend to train young people..our future professional surfers. 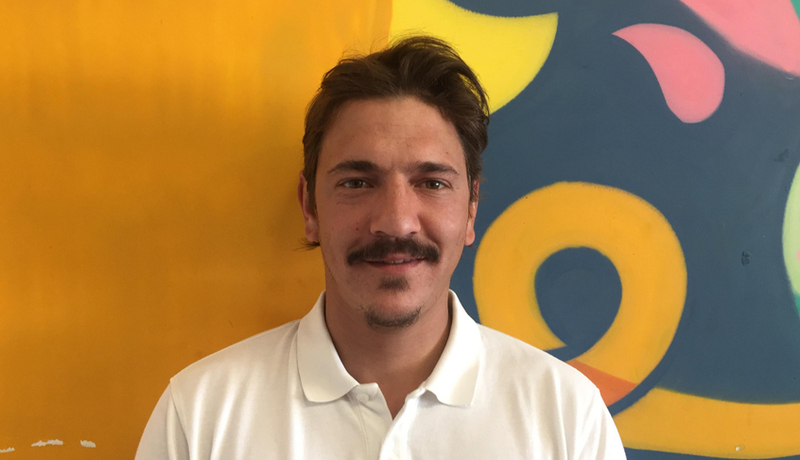 Both school and our coach João Diogo are the only ones in the North of Portugal recognized with the sports merit by the Secretary of State for Sport. Innovating is the school keyword. After several months of surfing in Australia, João Diogo, always wanted to contribute to the development of the sport. He brought to the north several innovations, such as the launch of the SURF EDUCA® a program in Portugal. It also marked the beginning of the project of special education with students with mental disabilities, in partnership with APPACDM, currently also with classes for autistic children and young people. It was the first national school with mobile operation, (pick up and drop off) the first in Portugal with a competition team where the portuguese athlete João Guedes was national champion under 12 and under 14. Also the first one in Porto with permanent operation (headquarters of support in the beach of Matosinhos), which allowed the teaching and the practice of surf, during all the days of the year. As far as education is concerned, Surfing Life Club has played an important role, as it allows the practice of sport in a safe and conscious way, in addition to the respect for the sea and bathing areas. We are a Sumol Surf School, the only one in the North. In 2009, the new facilities were open, under the promenade of Praia de Matosinhos. In this way, we are more comfortable, offering our students locker rooms, changing rooms, closed space to support birthday parties, meetings, exhibition of technical material, theoretical classroom for viewing the filming of classes and for presentations of workshops and functional training. 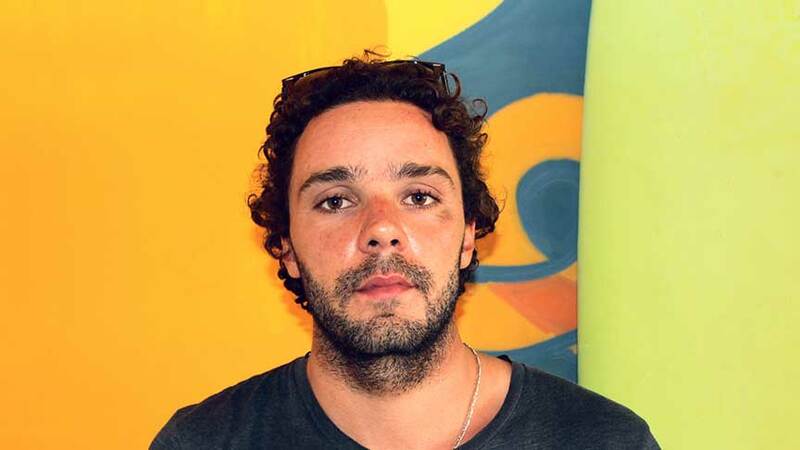 Founder of João Diogo Surf School and Surfing Life Club, he is a surf, longboard, bodyboard and stand-up paddle (SUP) trainer accredited by the Portuguese Surf Federation. Trainer level 1 of the International Kite Organization (IKO) and also FPS Jury course. It has Swimmer-Rescuer Course, Rescue in Water Mover by ISN and Tow-in Surf Operator. Technical course of "club planning" - University of New South Wales. Charter sailor and local boss. 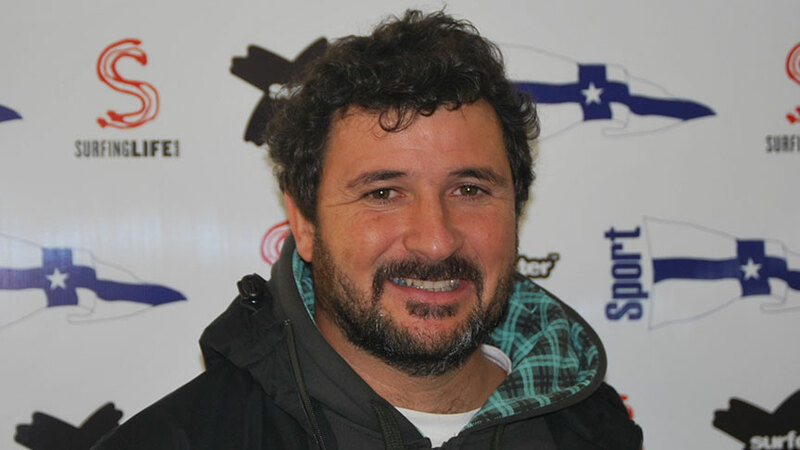 He received a distinction for sporting merit of action with the young people by the Portuguese state. President of the surf schools of Portugal. Professor and internship coordinator of the Lusophone University of course surfing coach grade 1. He was national champion in under 18 and two-time national champion in Pro Junior. 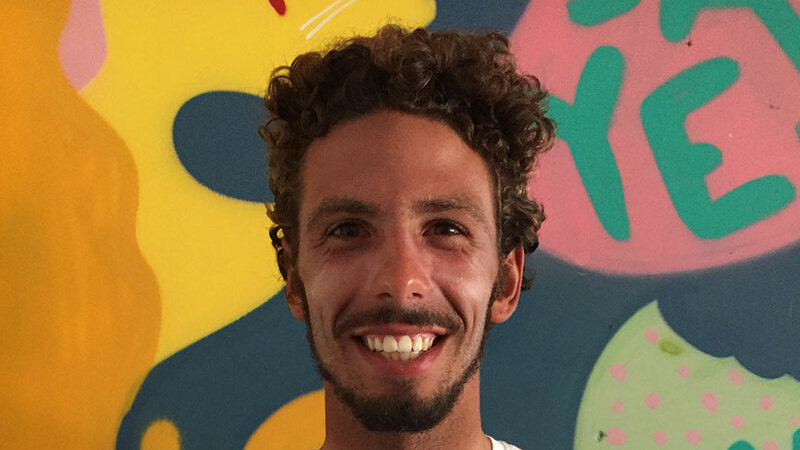 Most recently, he participated in the Perfect Chapter (3rd in 2013), Peniche CT (twice wildcard) and even in the "invitational" Padang Padang Cup. 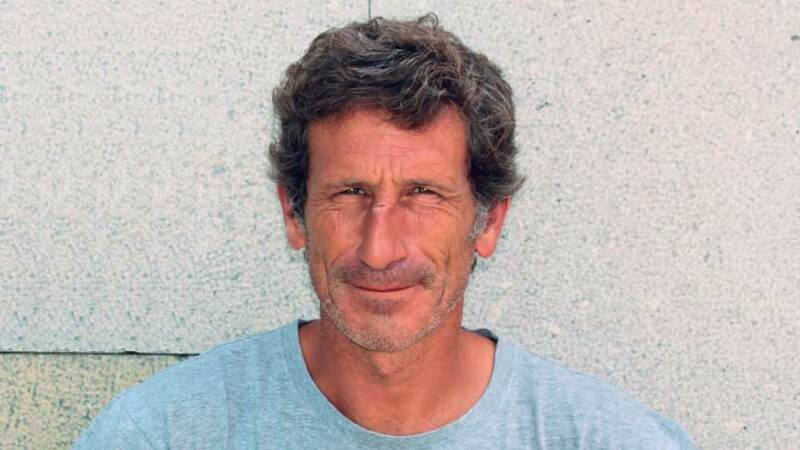 For some years he also a "free surfer" and pursued the best waves, in Portugal and in the World. Ongoing graduate surfing trainer grade I (accredited by the Portuguese Surfing Federation). Course of Organization of Events. Public relations. 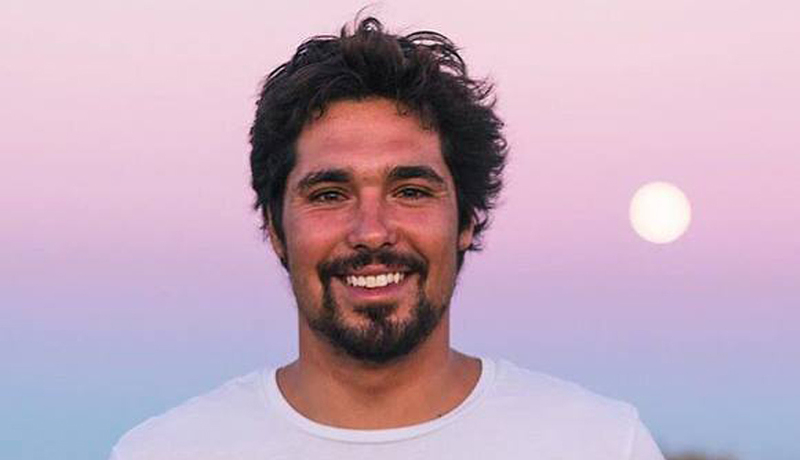 With 10 years of experience, he has surfed in all the world's oceans, passing the waves of Brazil, England and Indonesia, but it is in Portugal that he likes to catch waves. 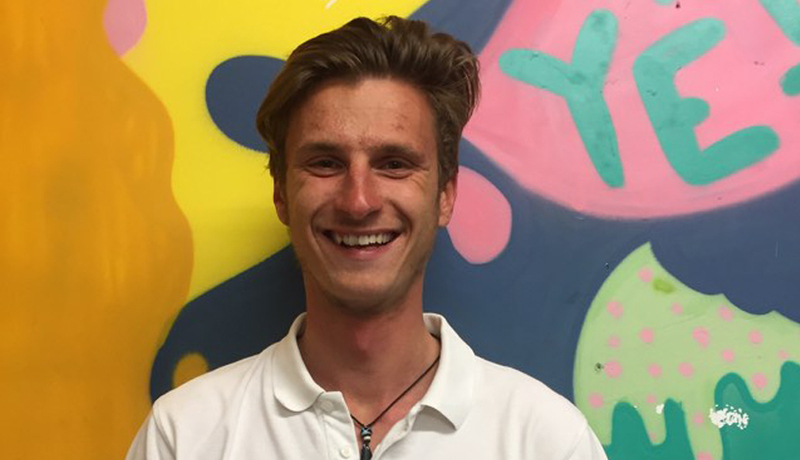 Newcomer to the school, he is full of ambition to create new projects at Surfing Life Club.